#MOOC Who are my students? To date over 200 students have signed up for our MOOC. The numbers are increasing at a rate of 10-20 students per day. This would give us an audience of 1,500 students by the time the course launches, however, additional promotion from the course instructors and the Canvas Network may increase course enrollment by thousands more. Who are these students? How should we prepare to teach them? 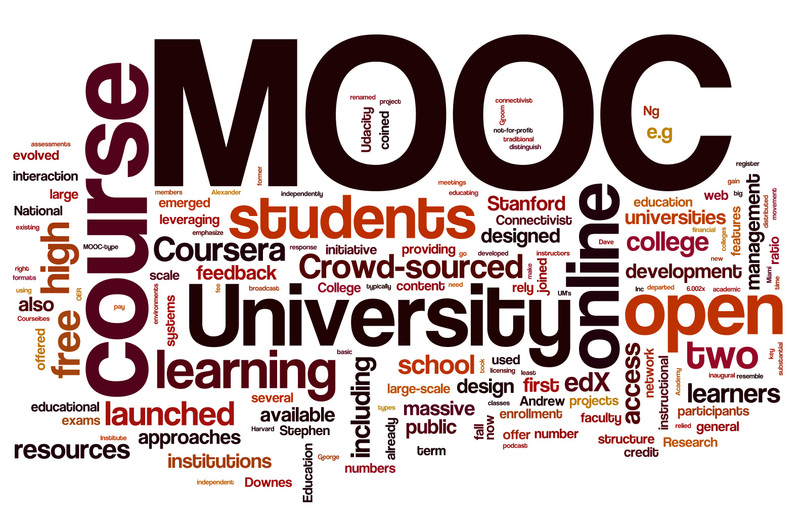 According to Swope (2013) MOOC student enrollment has risen from 1 million in 2012 to over 10 million in 2013, however, reports in the media have largely concentrated on MOOC completion rates, which have been as low as 5-10%. Do low completion rates signal a death knell for the MOOC as an educational innovation? Regardless, we intend to proceed and offer our class to thousands of teachers who want to improve teacher and student relationships. Toward that end, we will offer a review of modern learning and education psychology theories, then give teachers an opportunity to practice with three relationship-building curricula within a caring, online community. Chernova (2013) reported on a Canvas Network study of MOOC students who were characterized as older students, with advanced degrees, participating because they are curious about the subject matter, and motivated by the courses’ being free of charge. This survey of 1,800 students defined highly-engaged students, as “those who completed several MOOCs”. Of these MOOCers, 55% had a master’s degree or higher. Age-wise, 74% of the highly engaged students were 24-53 years old. Also, 63% were female. In the fall of 2013, UW‐Madison offered four MOOCs on Coursera. Huhn (2013) reported the average age of participants was 34 with twenty‐eight percent (28%) under age 26. Almost three-quarters (74%) of the participants had a bachelors degree or higher. Only 9% had a high school education or less. Approximately half were employed full time and sixteen percent were part-time workers. Thirteen percent (13%) were unemployed (not working but looking for work), 16% were not working by choice (retired, staying home with young children, on leave from work, or unemployed and not looking for work). Only one quarter (23%) were from the United States. An additional quarter were from Brazil, India, United Kingdom, Spain, or Canada. Overall, 19 different countries had 100 or more participants. There was at least one participant from each state. In the US, three states (California, New York, and Texas) each had 100 or more participants. 1,418 of these students completed the course; his MOOC completion rate should be calculated as 48%. Clearly new thinking is needed when it comes to evaluating the educational outcomes of MOOCs. I’m just excited to teach one.